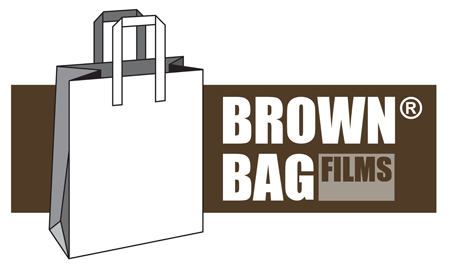 Brown Bag Films 2D Animation Studio in Manchester is recruiting for the position of COMPOSITOR SUPERVISOR. • Partner with HR in the recruitment of the compositing team. 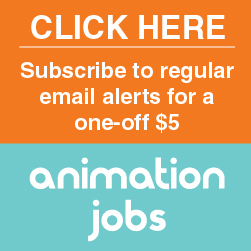 Job Categories: 2D Animation. Job Types: Full-Time. Job Tags: #2D, #Compositing, #CompositingSupervisor, and Manchester.